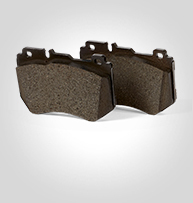 Extensive front and rear brake pad line up for European, American and Asian passenger cars, light trucks, and heavy duty trucks and buses. 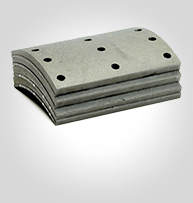 Coated and non-coated discs, high quality high carbon, castings and machining tolerances. 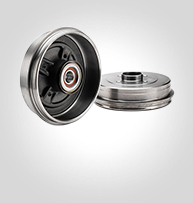 OE quality discs for smooth, quiet and balanced braking power. 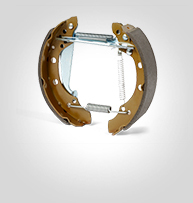 The perfect fit with shoes and discs, brake drums are high quality cast material and pre-machined to resist wear and ensure the safety of your passengers, drivers, and payload. 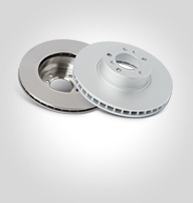 Wide range of Calipers for passenger cars & light vehicles for improved accuracy and wear. 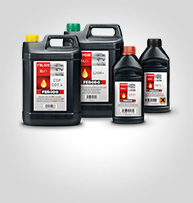 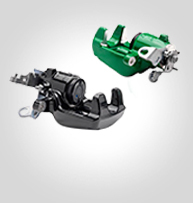 Our range covers EPB, lightweight Aluminium calipers, FBC, Painted calipers and Repair kits.